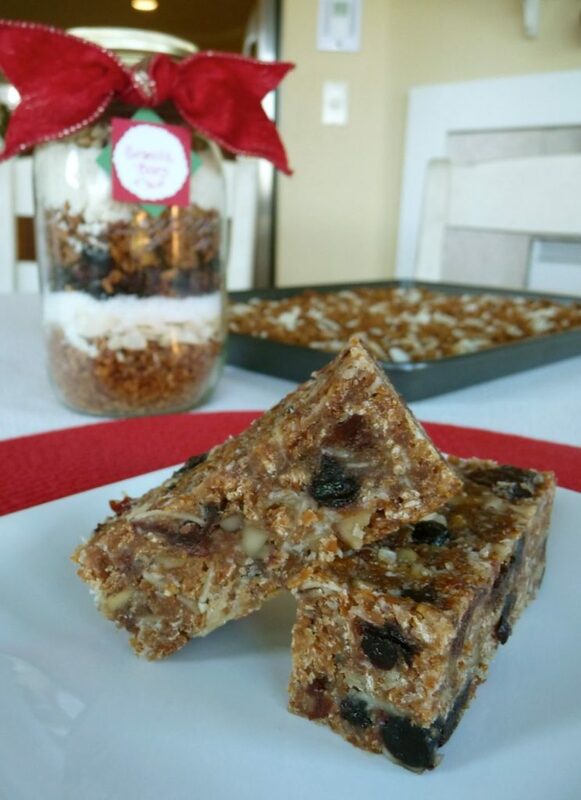 Made with Love Granola Gifts: Special Guest Post! 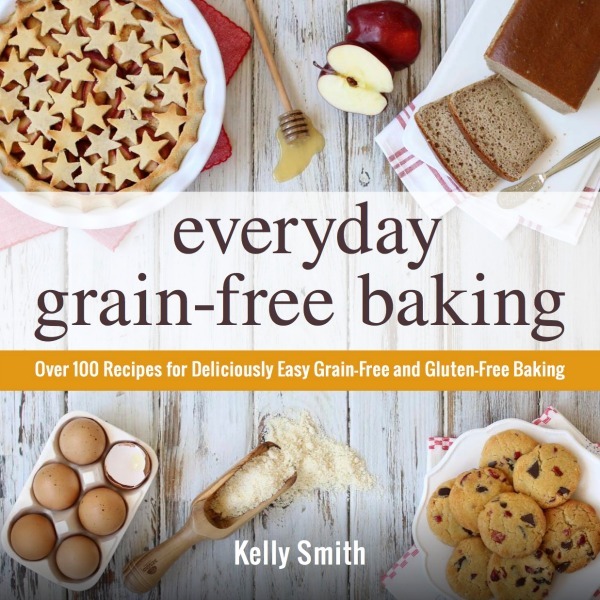 I’m honored to be a special guest over at Keeper of the Home today sharing a couple of my all-time favorite Granola Gift Giving Ideas. It’s no secret that a special Christmas tradition of ours is to give “made-with-love” gifts to our neighbors, friends and family. There are so many reasons why we adore this tradition, but in a nutshell, we believe it’s such a thoughtful act of love to make a gift by hand for another. 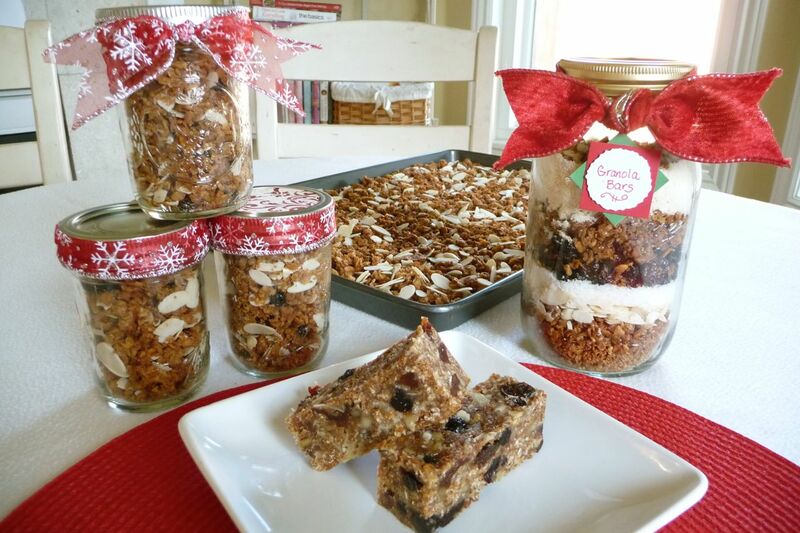 And one of my favorites homemade gifts at Christmastime is healthy homemade granola! Why? Because everyone just adores it (eagerly asking about its arrival), and for me personally, I love the way it fills our home with its sweet cinnamony scent as it’s baking. So if you’re looking for a couple of beautiful, thoughtful and delicious gift ideas featuring everyone’s favorite – healthy homemade granola – then please join me over at Keeper of the Home today! Heartfelt wishes to you and your family for a very blessed CHRISTmas! P.S. If you’ve never ventured over to Keeper of the Home, you’re in for a real treat! Stephanie is such an inspiring woman of God who strives to encourage women to thrive as ‘keepers of the home.’ So I encourage you to pop over and pay her a visit, as I know you’ll find her to be a real blessing! Thank you for being a partner in Healthy Living Across the Globe!